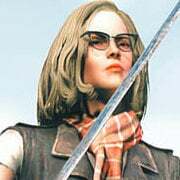 Post pictures of your new Faction here. 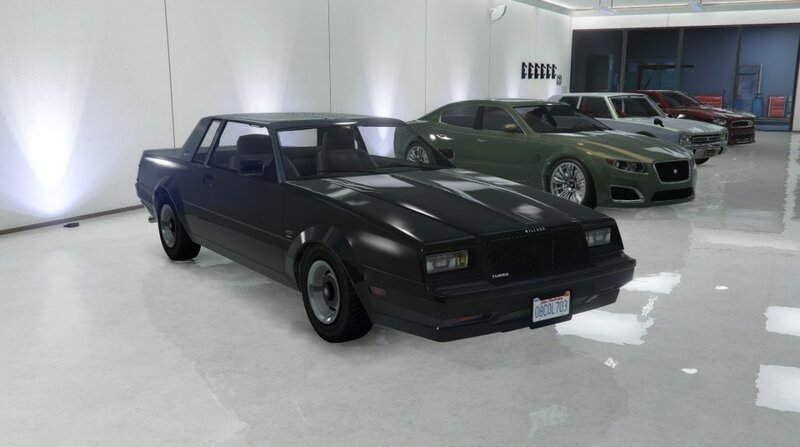 Here's mine in classic GNX style until I mod it more. Wow looks like a real GNX. Went i go out of work that the first car that i going to buy. It is fast? 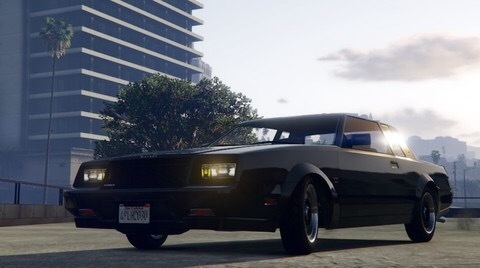 i love this car, can we remove the glass in the roof? 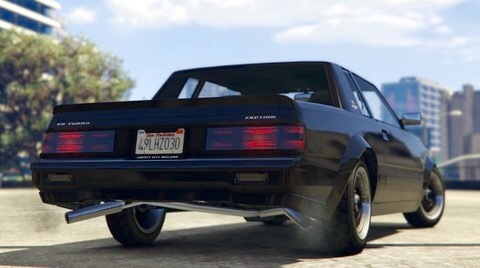 Car is dope. 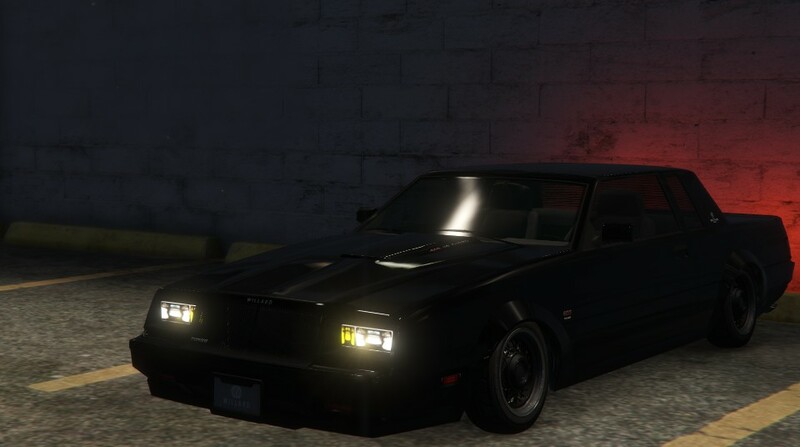 My new daily driver. Wow, this has got to be the quickest "appreciation" thread after the update drops where the OP has actually put a picture of his own up! Bravo! 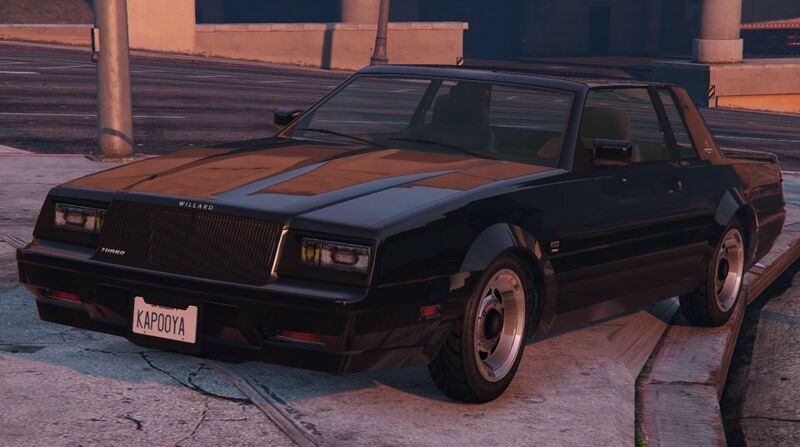 Could you tell me how much the car itself costs? 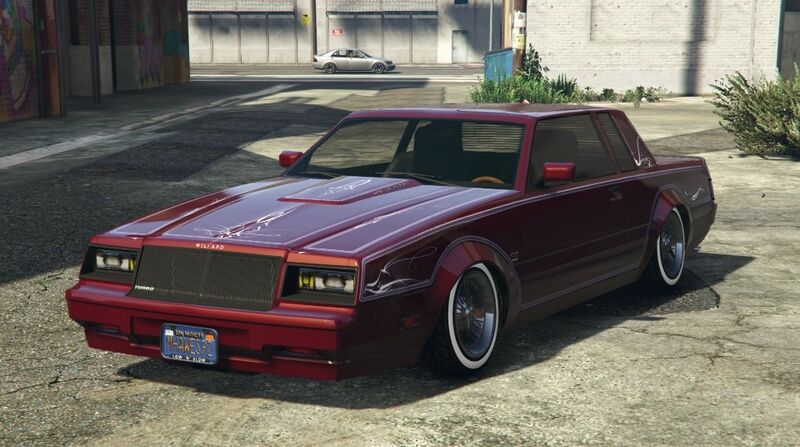 $36K off the website, the lowrider equipment is unknown to me. Thanks a lot. That is reasonable for just the car. 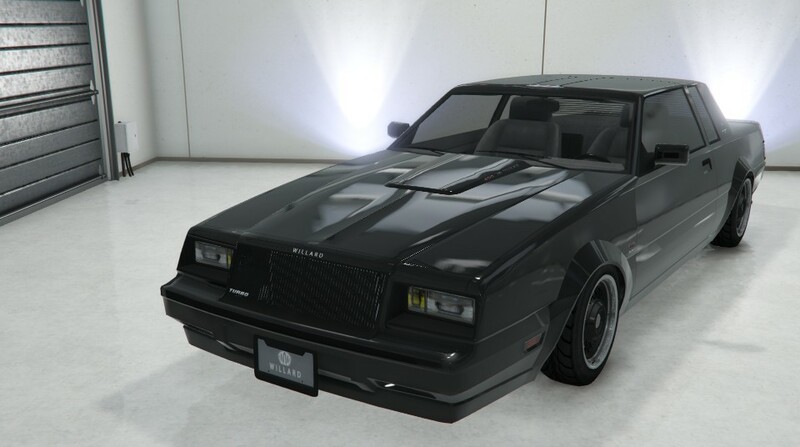 It's $335k to custom upgrade the car. You only get access to the new mods after doing the custom upgrade. This update is going to be very expensive. After custom upgrade plus some mods. 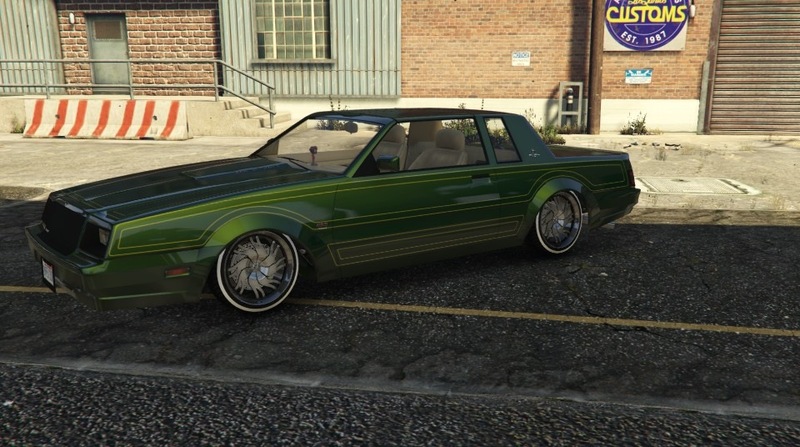 I reckon you'll need at least $8m to fully mod all the new lowriders. 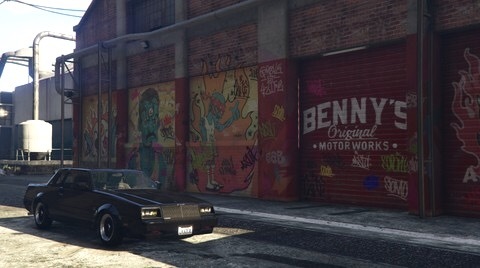 That's cool cause I want to have one Faction that doesn't have 'Benny's mods' on it. Not everything I wanted,but I still love the thing. 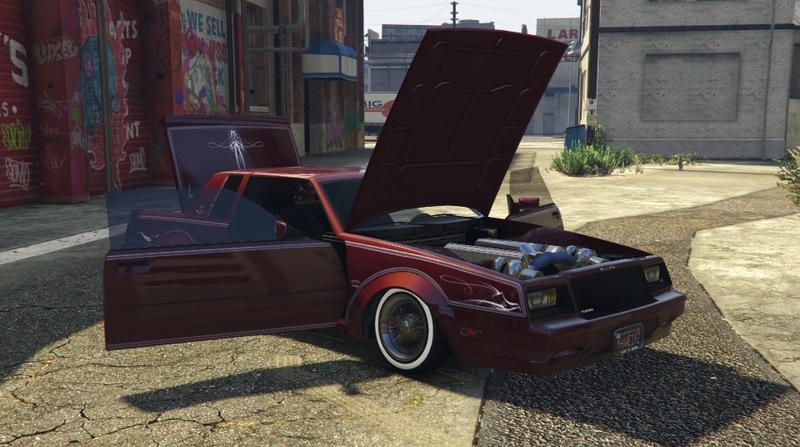 What exactly does "turning it into a lowrider" actually change? Does it auto apply a livery or something? I want that bulge in my hood. 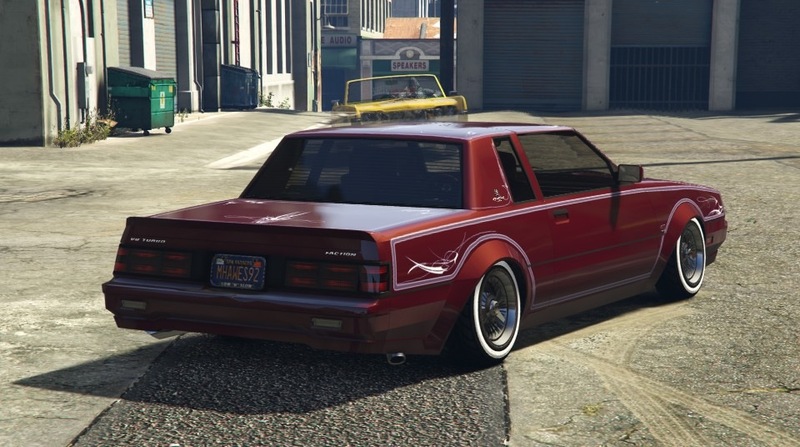 Can we just turn it into a Lowrider and only change that ? 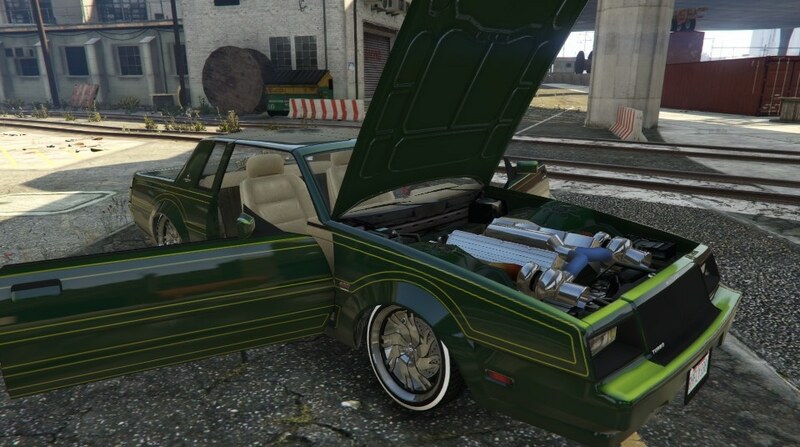 At the very least, It auto-applies the basic hydraulics and disables normal suspension upgrades, as well as opening up the lowrider-specific mods. Which is f*cking stupid. 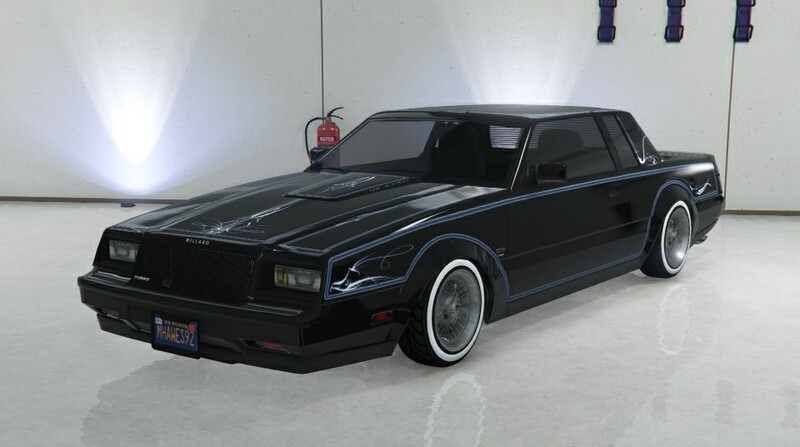 Hydraulics shouldn't be forced on me because I want a hood. Literally my only complaint thus far. 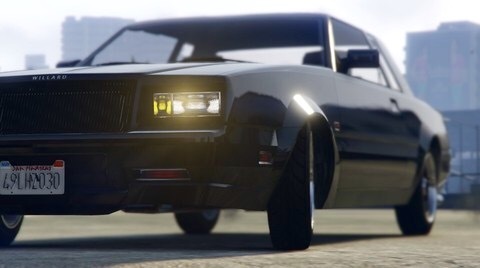 Well then looks like my Grand National is getting hydraulics lol. 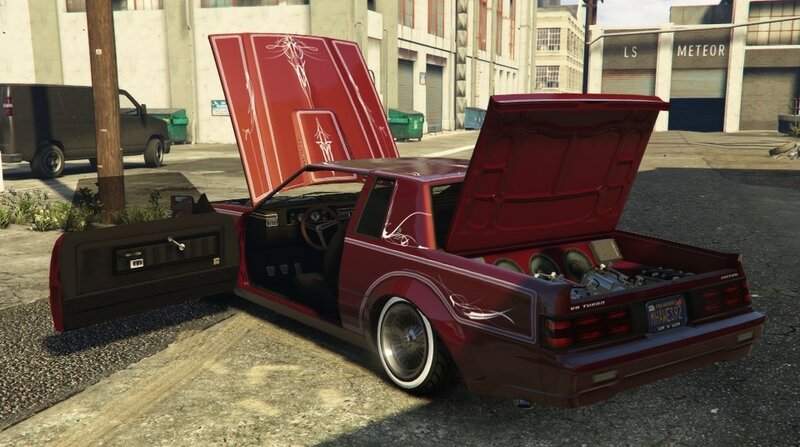 With the hood, trunk and doors open.